Don't Disqualify Yourself from Getting a Home Loan! 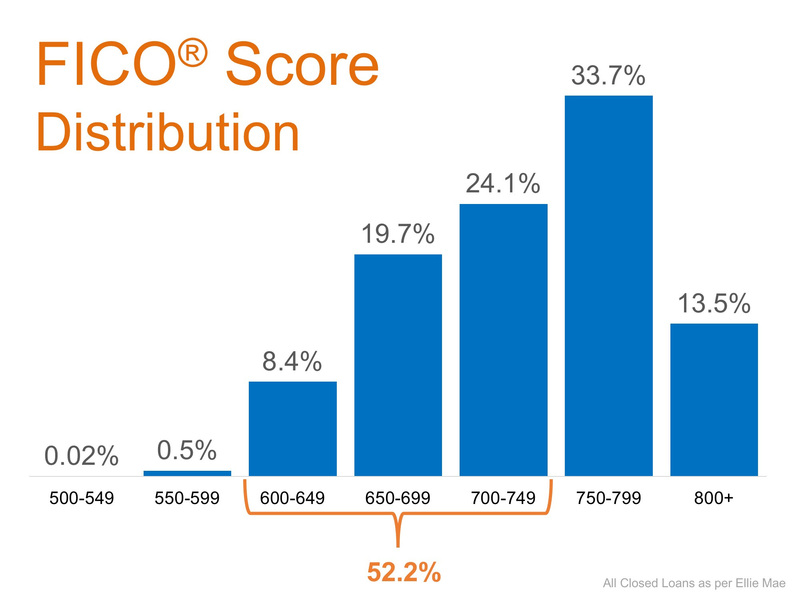 Below is a breakdown of the FICO ® Score distribution of all closed (approved) loans in July from Ellie Mae’s latest Origination Report. Over 52% of all approved loans had a FICO ® Score under 750. Many potential home buyers believe that they need a score over 780 to qualify. If owning a home of your own has always been your dream and you are ready and willing to buy, or if you are a homeowner who wants to move up, find out if you are able to today! Let me introduce you to my lending partner and help determine if your dreams can become a reality sooner!